July 2017 – Hawthorn & Snapdragon – Witchery etc. So I took a break from Witchery etc. 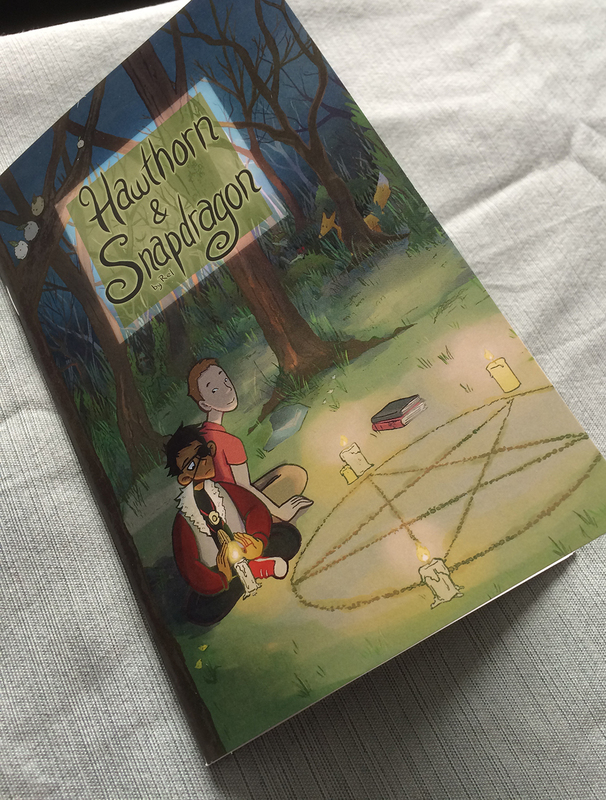 to work on a different comic about witches, called Hawthorn & Snapdragon. It’s a cute story about a man who finds a witch living in the woods behind his home, and the relationship that follows. I’ll be posting pages from Hawthorn & Snapdragon for the next few weeks on witcheryetc.com while I get back into the swing of working on Witchery etc Chapter 04. And hey if you like the story, please consider picking up a copy from my etsy or a digital copy from gumroad!